Instagram is one of the most popular social media platforms right now, which means you should definitely add it to your social media marketing mix. But one major drawback to marketing on Instagram is that you can only connect one external link to your profile. Have you ever noticed that? It’s a total pain in the neck, especially if you have a lot of content to share (like blog posts, landing pages, your booking engine and your services). Luckily, there’s a work-around for this pesky rule, and it’s called Linktree. Linktree is a free tool that lets you create a landing page so you canconnect more than one link to your Instagram bio. There is also a Pro version, which gives you access to more customized features (more on that later). 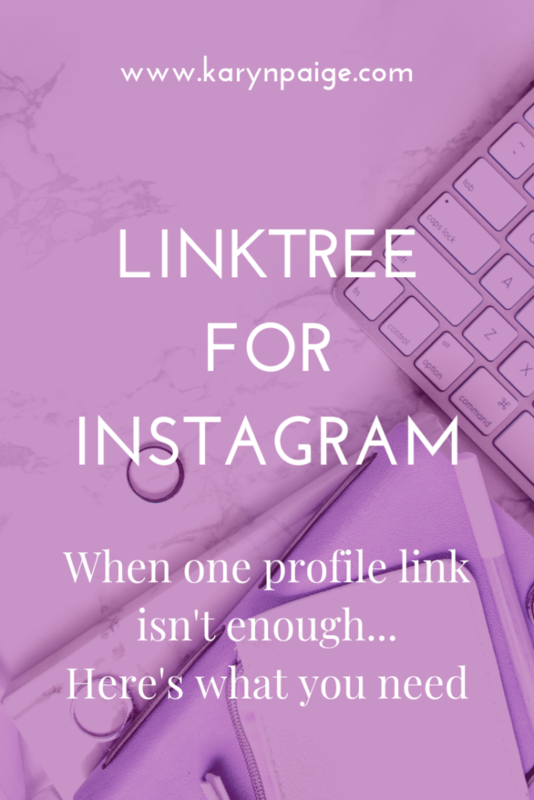 Why would you want to use Linktree for Instagram? You can only post one link to Instagram, so you better make it count. Linktree’s free version lets you use that one link in your profile to connect to unlimited links (like branches on a tree). Clever, right? If your business is in its early stages, the free version of Linktree will be more than enough for you. You’ll be able to create a business marketing campaign that has much more intention behind it. 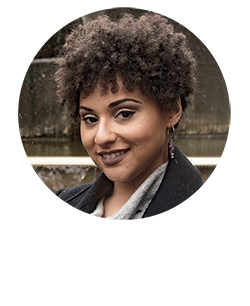 As your business grows and you get more serious about your marketing, I would recommend upgrading to Linktree Pro. Why would you want to upgrade to Linktree Pro? Linktree Pro gives you way more custom branding options. It also gives you more analytics data, which is super important for understanding your audience and how you advertise to them. Branding: If consistent branding is important to you, you’ll love Linktree Pro. You can customize your Linktree landing page with your brand colors, profile image and even a background image and link thumbnails. You can create some cool visuals with Linktree Pro’s branding customization, which will give your followers a special user experience. If you stick with the free version, you’ll have to use one of Linktree’s themes and their logo will appear on your landing page. But here’s why Linktree Pro is worth the $6/month fee. Analytics: Linktree Pro lets you connect your Instagram account to your Facebook Pixel. We won’t get into the features of the Facebook Pixel in this article, but the Pixel helps you fine-tune your user analytics if you ever want to advertise anything on Facebook. Email Service Integration: Another feature of Linktree Pro is that it integrates with Mailchimp, which means your Instagram followers can easily sign up for your email list without having to go to another page. At the time this article was written, no other email service integration is available, but Google Sheets and Zapier integration is coming soon. There’s no reason why you should sacrifice an opportunity to share content with your Instagram followers. Your marketing strategy doesn’t have to be limited to one web page. Do whatever you can to make the most out of any chance you have to convert your social media followers into subscribers and clients. Linktree can help you do that. Whether you’re a blogger or a small business owner, your website is the hub of your digital marketing strategy. That means there’s certain content you should include on your site to attract your target audience. 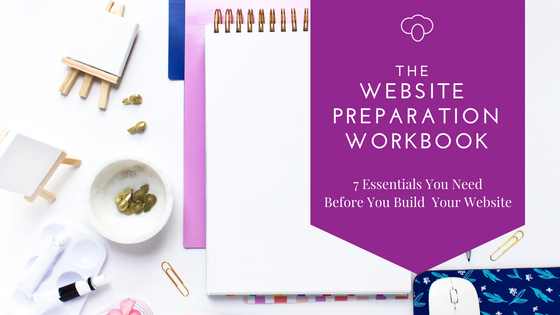 Grab The Website Preparation Workbook and I’ll show you exactly what elements your website needs to help you grow your audience faster.